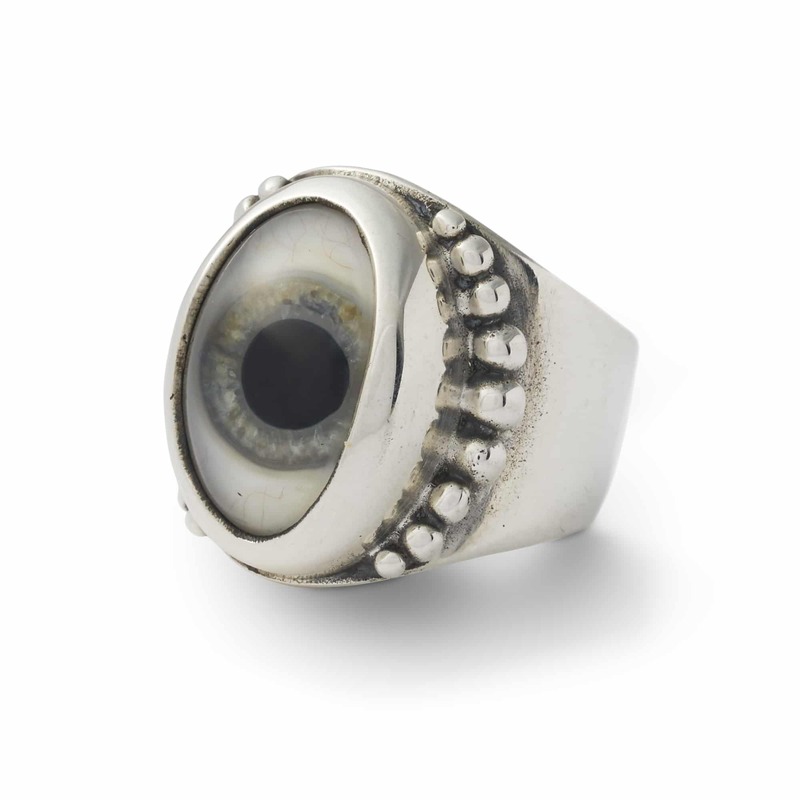 Originating from our London Ganton Street store in the early 1970’s, our signature eye jewellery is still made from real prosthetic eyes. 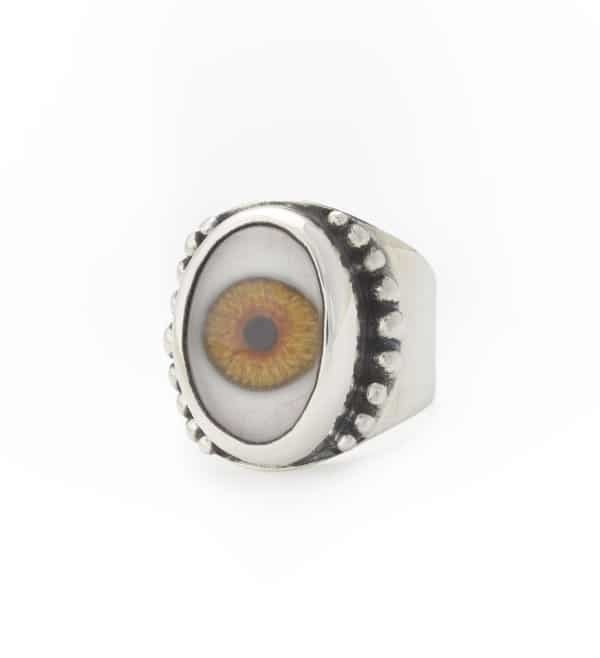 A base colour is layered with a painted pattern over the top to give a realistic effect, before delicate strands of silk are inlayed into the resin around the iris to imitate the veins of an eyeball. 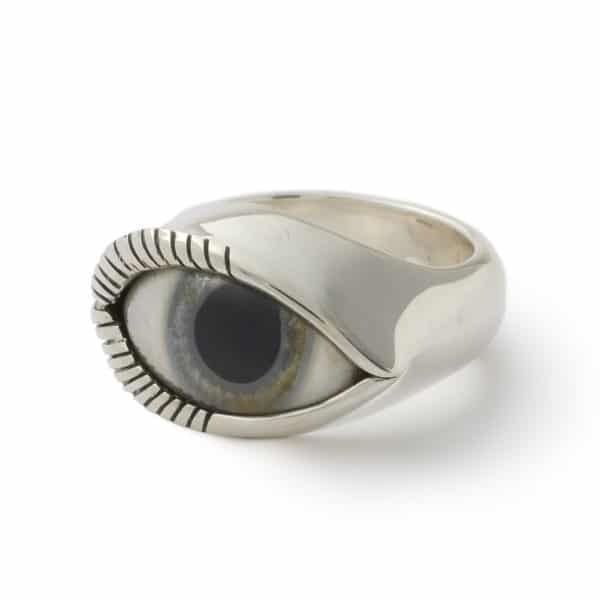 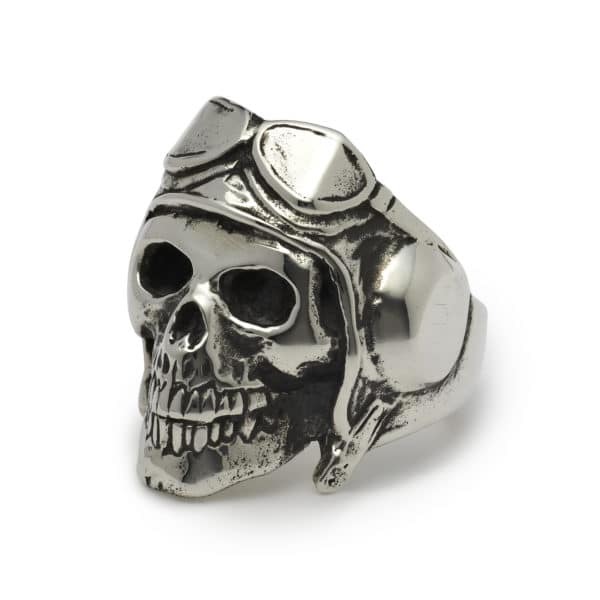 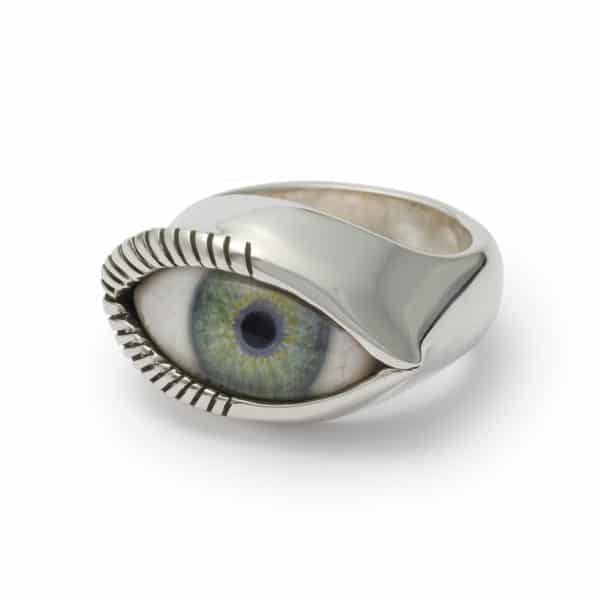 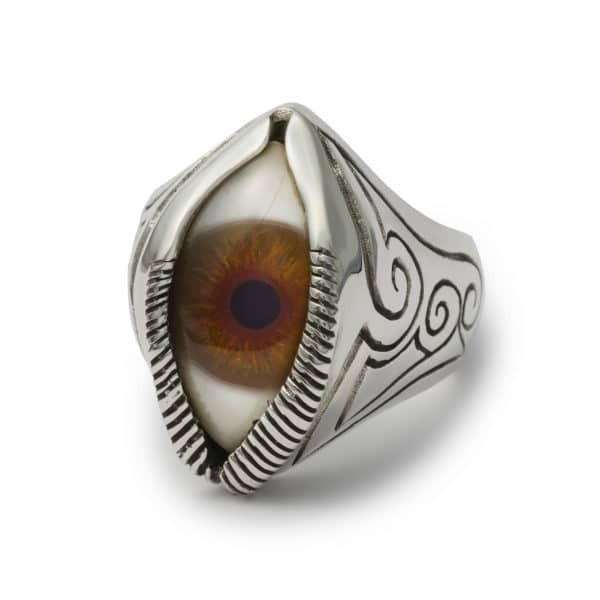 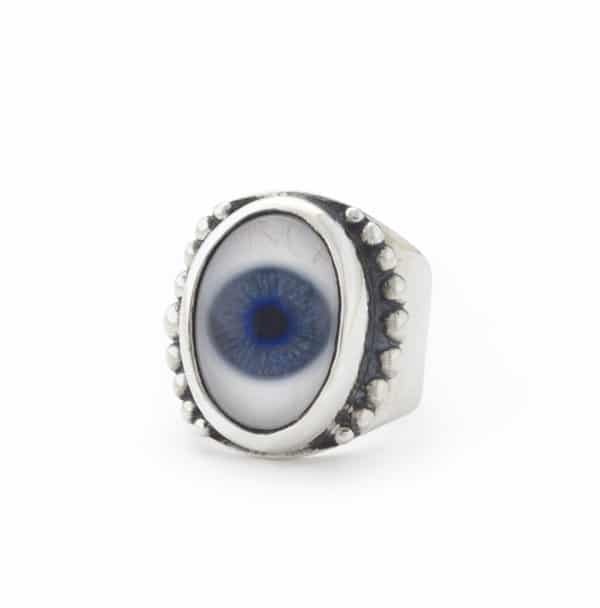 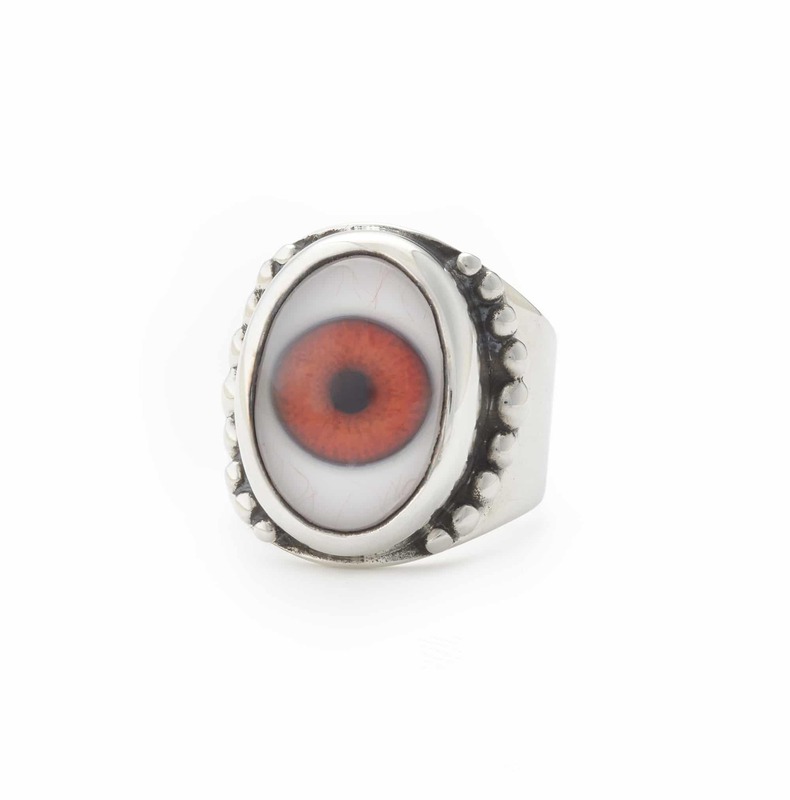 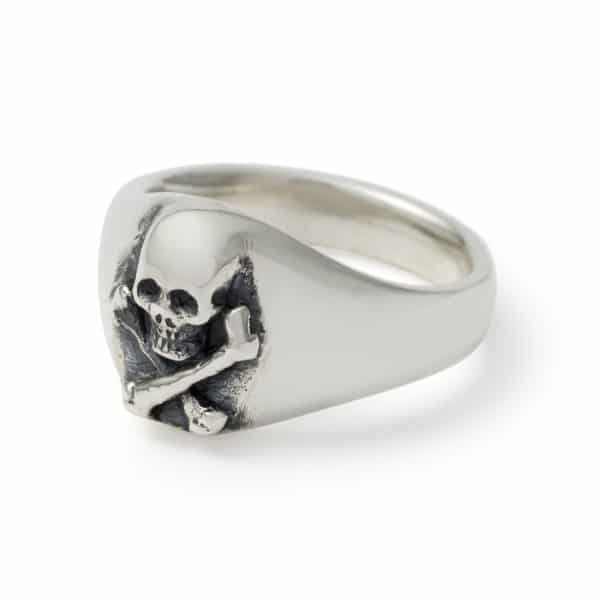 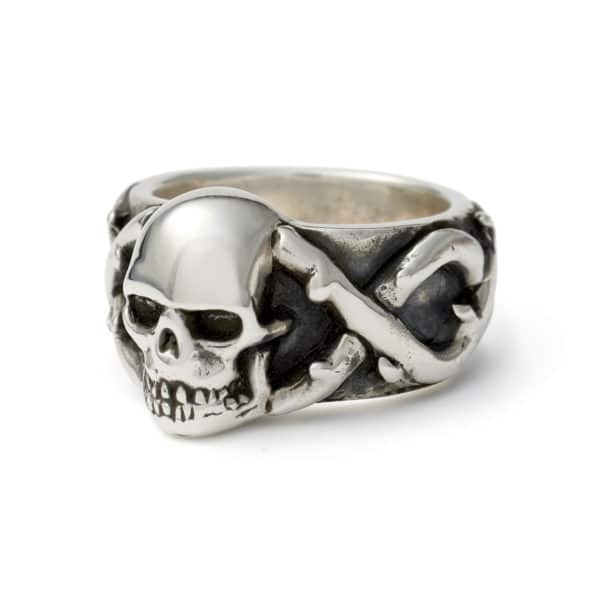 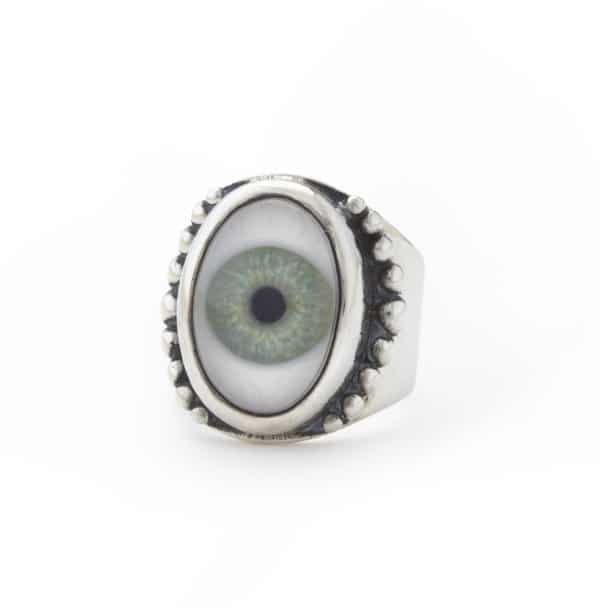 We then cut the eye to fit inside the setting, made from British hallmarked 925 sterling silver. 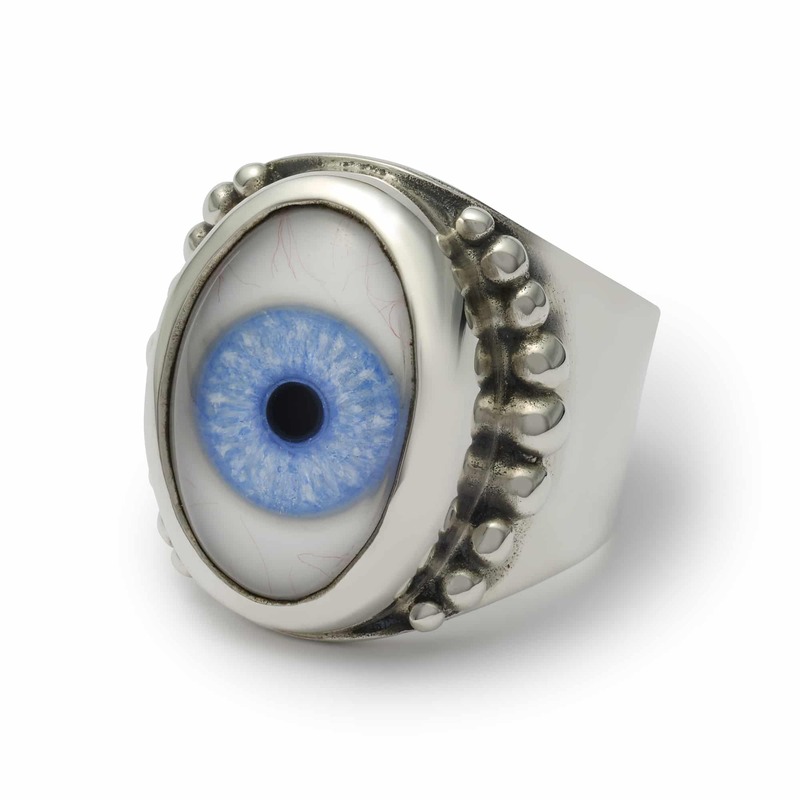 Please Note: Eye colour may vary slightly as they are individually made. 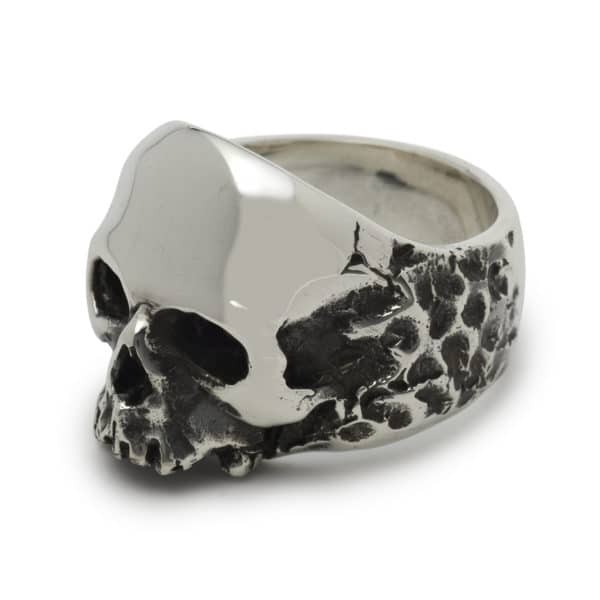 Please allow up to 28 days for production and delivery.